E-commerce or Electronic commerce is the term used to refer to any of commercial transaction or business dealing where the transfer of information is done across the Internet, or it all describes the regular act of business performance via the internet.A variety of business dealings are done here to cover up different kind of businesses fields, starting from business exchange trading products and services to consumer based retail sites – everything is done through corporations of different groups.Needless to say that this unusual business, emerged through the internet, has captured the market and plays a vital role o shape up the economics of any country. What is the pattern of business? E-commerce is that kind of business dealing where it allows its consumers to exchange goods services electronically. But the most important part of this is that no barriers of distance and time are entertained here. One can easily deal with e-commerce business sitting in front of the internet from one country to another. The concept of e-commerce or Electronic commerce is not very old at all. But over the past five years, this kind of commerce idea has been expanded with rapid pace, and the business experts sometimes predict that the rapidly changing world of business through e-commerce will dominate the world in the near future and there is no doubt about it. There will be no boundaries between “electronic” and “conventional” commerce as they both will become blurred and more business dealings will be done through the internet instead manually. If anybody asks himself, “What is e-commerce?” then the definition must be very confusing as this the definition of e-commerce is an open-ended concept and narrow boundary can precise it. So it may be very apt if we start to begin to portray different types of e-commerce businesses in a different category, to break them down into the types of e-commerce dealing that exist. What kinds of products are sold? Who are the manufactured goods to be sold? Where are the goods sold on? If we look closely, then we will discover that every single e-commerce online business may fit into these categories, and this they speak what kind of manufacturing good they sell to their consumers. Digital products are that kind of product that cannot be sold at any customer with physical appearance. But the customer here gets one digital file online after purchasing any digital product. A customer can download all the digital files at once, and there is no need for the business through shipping anything to the buyer. Businesses can also be done through one person or physical services of one group of person. Here the buyer purchases products online. These services can comprise of streaming to design services or anything like that. From home development services to dog-walking services anything may be included here.Any business that offers services to the buyers, instead of a physical or digital product, can be integrated into this grouping. One more interesting category of e-commerce business is hidden in the e-commerce businesses by earning commissions through associate links which are promised to pay a portion of the profits for facilitating a deal. E-commerce businesses of this category must include blogs, influencer websites, etc. Who are the manufactured goods being sold? The next category of e-commerce business is differentiated to whom the business is selling their products ?no necessary to explain here that there must be a different kind of buyers in the market to whom the products are sold but that isn’t always true in the case of e-commerce business .here sometimes the “customer” may be another business.. 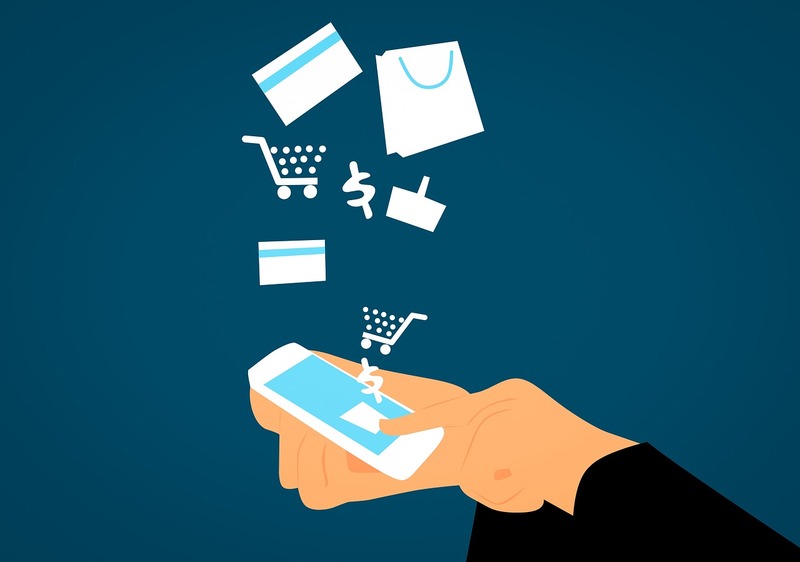 This type of E-commerce businesses put on the market all the digital products or physical products or services to other businesses. It may include producers or suppliers that provide materials or products to another business. This pattern of E-commerce businesses sells digital or physical products or services to their consumers. This may include all the retailers or e-commerce sellers that trade products to the end user. This category stands for Business-to-Government. 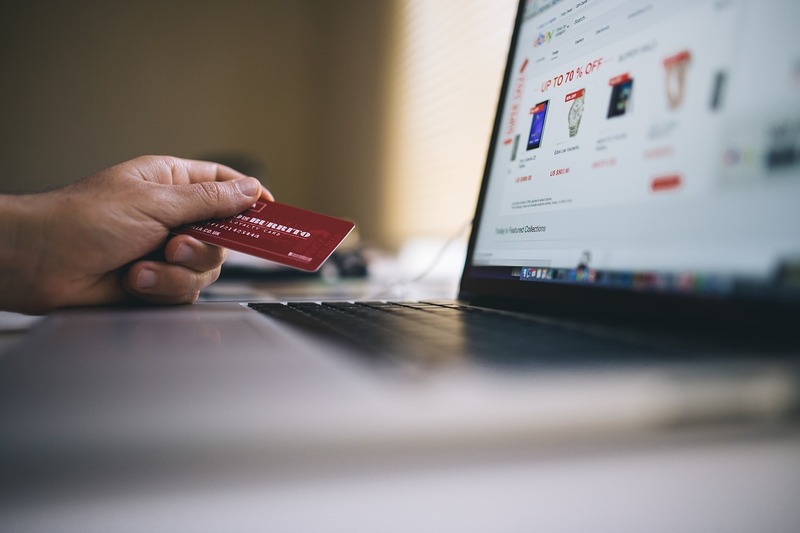 This type of E-commerce businesses sell digital products or physical products or different services to any government institutions or agencies; For example, this could comprise of businesses that create office furniture, specialized software, uniforms, etc. 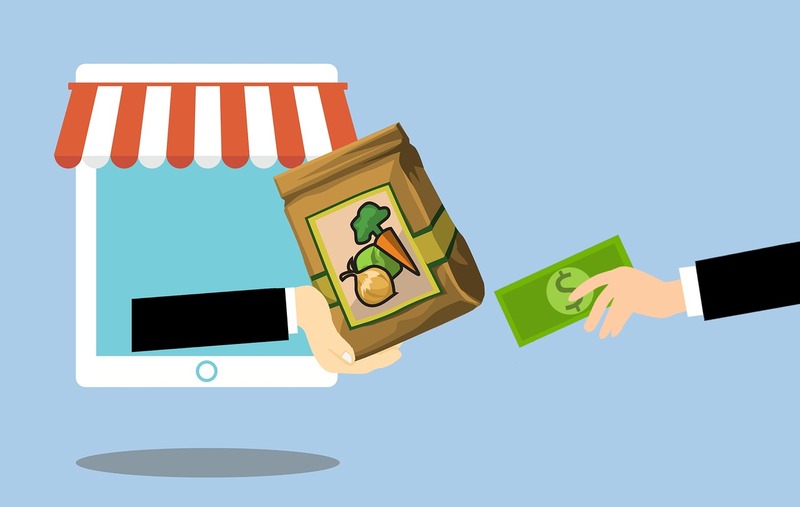 As we know that most businesses usually sell their products to one of these groups, so it’s possible for the traders of e-commerce businesses to sell their products to more than one category of consumers. So it’s very important to know for any e-commerce business group to understand who that group to whom they will sell their products is? Branded E-commerce Stores are that kind of stores that are operated by the creator(s) or founder(s) of the store where they sell their products keeping some terms and conditions of their own to the customer. These stores are generally established e-commerce platforms who rule in the present business world. E-commerce businesses may be run through online marketplaces .this type of business is like a rent out space what we see in a mall: The mall handles the selling of their goods the merchants don’t need to invest much time or capital for bringing customers their shops. They only set a fixed rule of opening and closing of their shop that the customers must abide. There are also some rules to tell these merchants what kind of goods they can sell and what they cannot etc. Today, owing to the internet, conversational commerce options sell their products through Facebook, Instagram, Pinterest, and Snapchat. 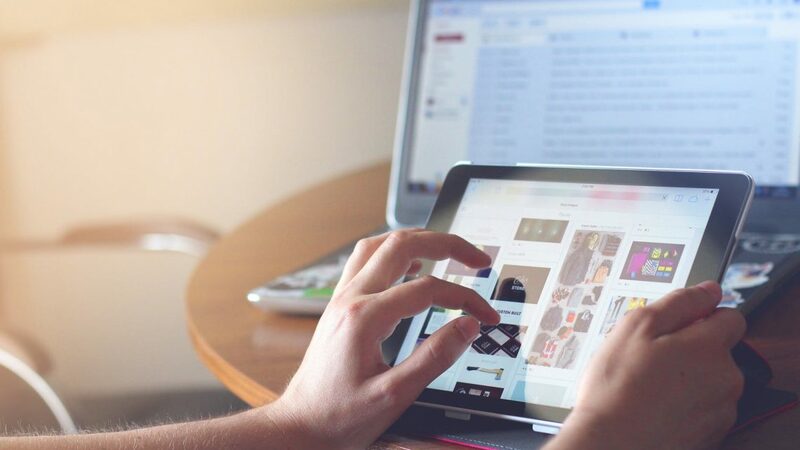 As social media plays a vital role in our day-to-day life, these platforms are making it uncomplicated for consumers to shop through their electronic gadgets. Lastly, e-commerce businesses have to have a super marketing strategy for driving all the targeted groups. E-commerce can be a very satisfying endeavor, but you cannot earn money overnight. Here, it is vital to do a lot of study, inquiries, hard work and making decisions. So, consult the experts before going far.